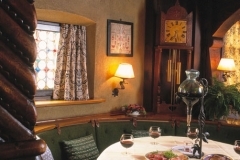 The Hotel Chesa Grischuna is really quite special. 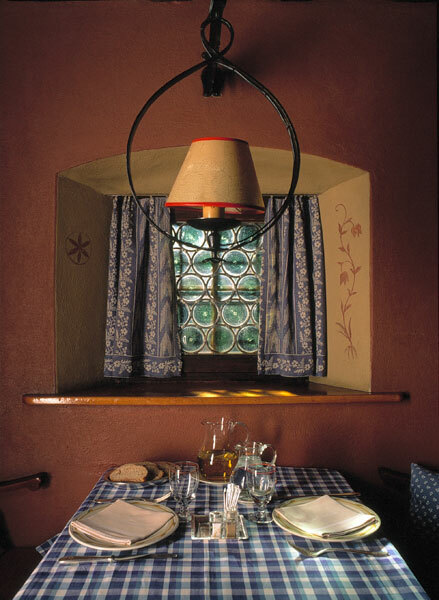 It was built in the 1930s by Hans Guler, who set new standards in the building of the hotel. 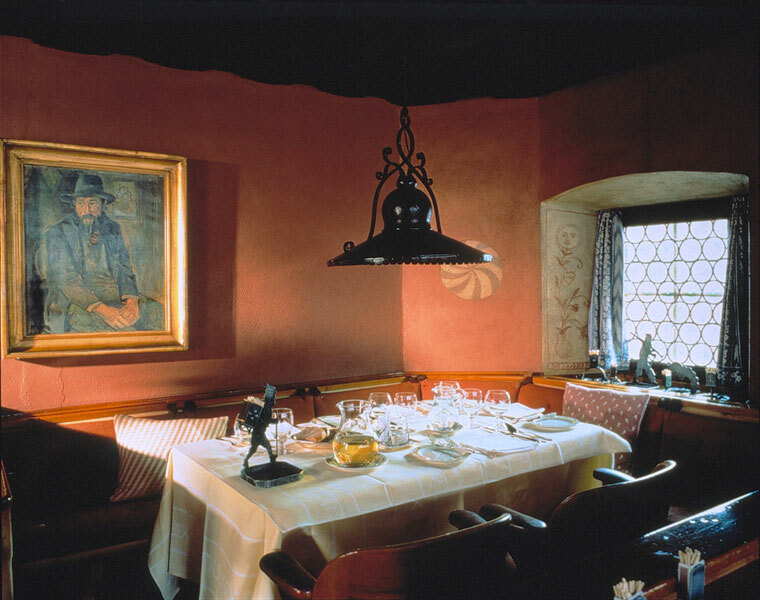 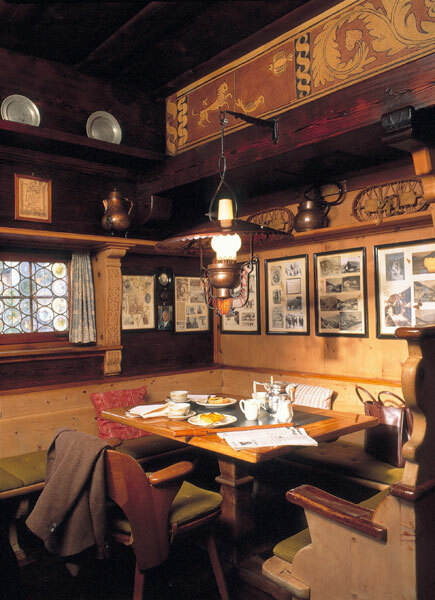 The architecture combined the best of the beauty and style of traditional house building seen in the Grisons region, while the woodwork and frescoes were nearly all the work of local artisans. 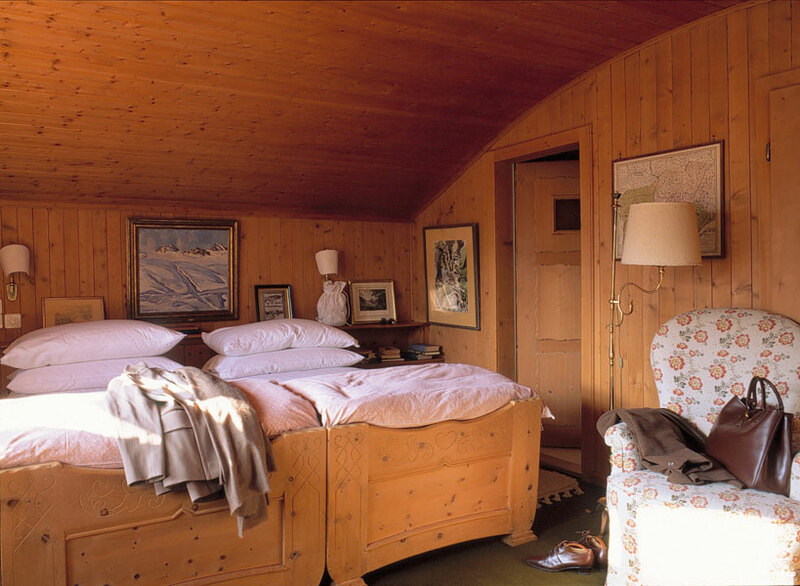 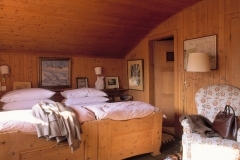 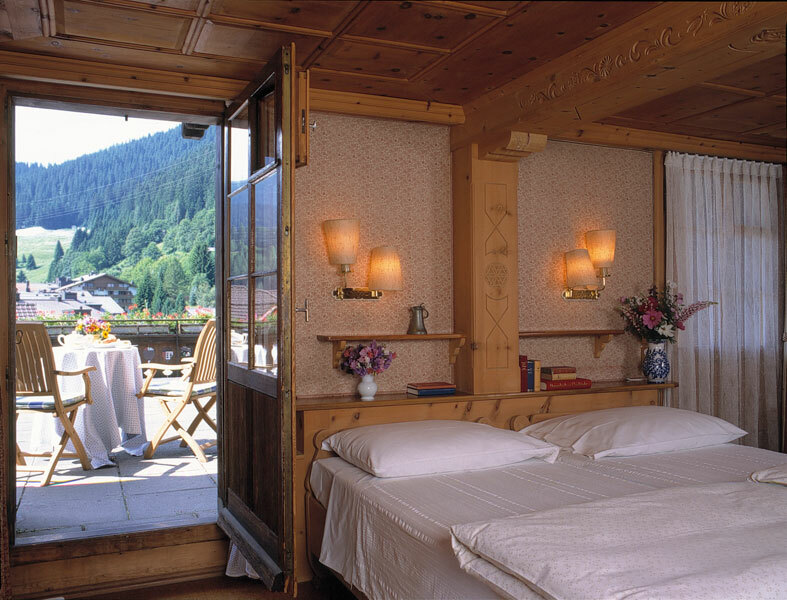 It is undoubtedly the most charming and romantic of all the hotels in Klosters. 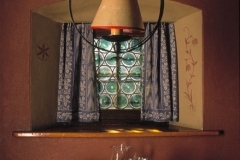 Hotel Chesa Grischuna is not large and has only 12 rooms/junior suites, all of which are beautifully decorated in traditional style and come with bath and shower. 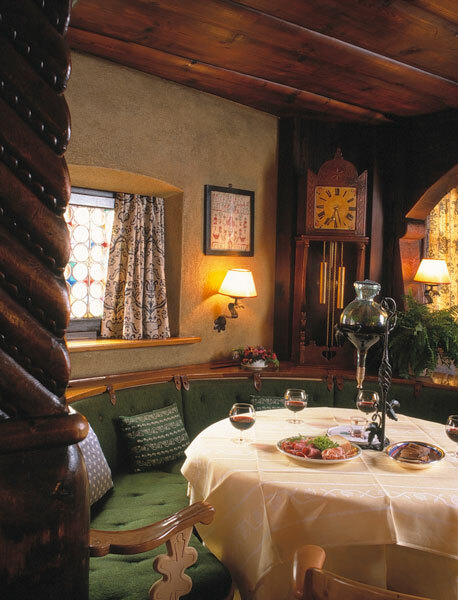 The restaurant is one of the best in Klosters, and for a more romantic evening the piano bar downstairs is particularly intimate. 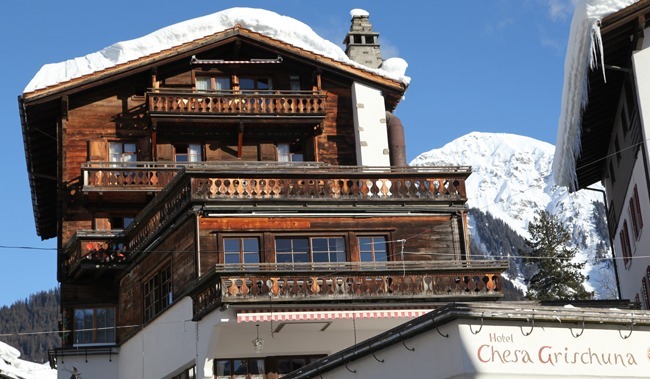 The Chesa is located in the middle of Klosters village and is only a short walk from the Gotschna lift station. 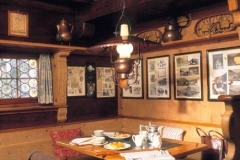 Hotel Chesa Grischuna is now run by Hans Guler’s daughter Barbara who has continued her father’s philosophy. 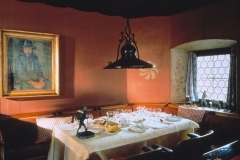 The classic style of the hotel fused with warm and friendly service and high quality cuisine create a wonderful atmosphere that is almost unique.